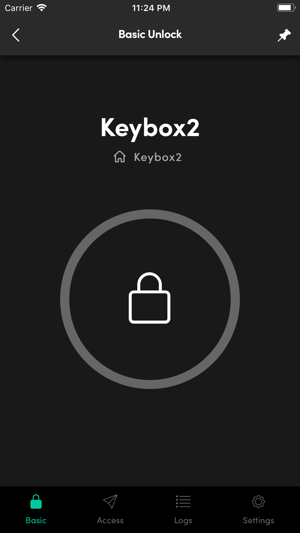 The igloohome app allows users to manage their igloohome smart locks or igloohome smart keyboxes. Grant visitors access to your home or property from any time and place. 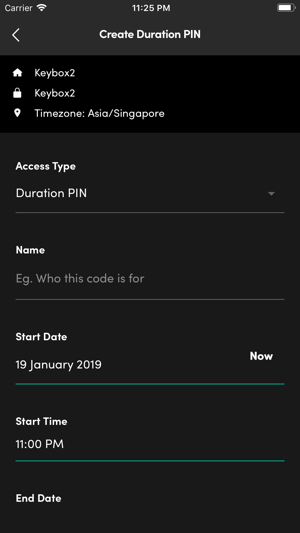 Through the igloohome app, you can send a PIN code or Bluetooth key to anyone via email/SMS/Whatsapp/other communication platforms, for the duration that you select. 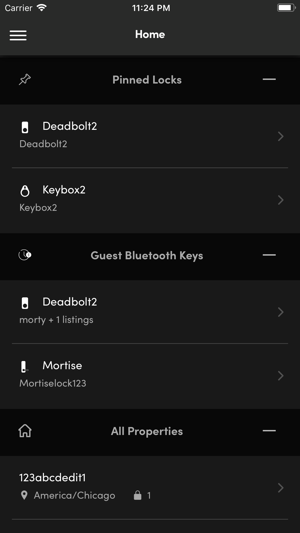 Through the igloohome mobile app, you can also check the access logs to see who and when someone has entered your property. First I should say, I LOVE the idea of the igloohome key box. It’s a handsome device and extremely clever. Someone who’s very good at math had to come up with this. The way it works is a mystery to me. I had a mechanical problem with the padlock portion at the top of the device. Basically, the key wasn’t turning the latch far enough to open or close the padlock. I sent a couple of messages to customer support, got a Zen Desk auto-reply back saying we’ll be right with you, and heard nothing for a month. Tried again, same story. Meanwhile, it seems that the device can’t really cope even with San Francisco’s mild weather as the electronics also stopped working after a few months. We tried using the jumpstart option to open the face of the device. No joy. To add insult to injury, once you have an account, there is no way on the app or on their website to cancel it. You have to reach a person on their end to do it. I suppose they must be a pretty new start up, and are eagerly learning the lessons of how to run a decent business. One thing engineering school, or any school, doesn’t teach is great customer service. That can only come with maturity and experience in the field. I’m sure in a couple of years they’ll be much improved. 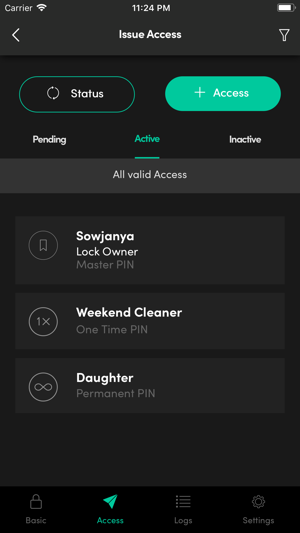 We absolutely love our igloohome deadbolt smart lock for managing our vacation rental, however, with the latest app update for the Igloohome app, we are unable to view ALL access PINs under the access section in the App. 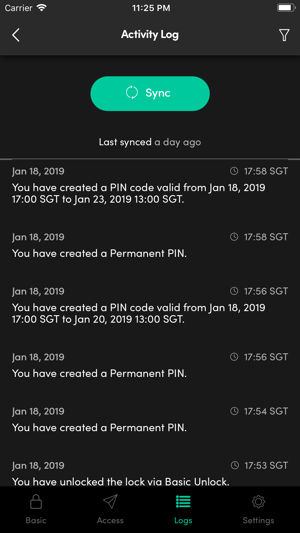 This is a change from the previous functionality and we absolutely need to see all access PINs. Please review and fix. We have a beach house that we rent almost year round. This little box has been working like a charm for abou a couple of years now. Never failed, and we have changed codes for dozens of times. The only issue is about the batteries. Six Duracell batteries lasts barely a couple of months, even when sitting, just idling.